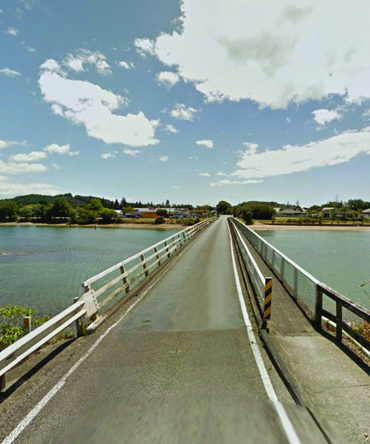 RCP has developed a bespoke programme management tool for the NZ Transport Agency in support of the planning, design and delivery of the Northland Bridges programme of works. This programme involves the replacement of ten single lane bridges on the Northland State highway network. n.
The developed suite of programme management tools encompasses controls and reporting for projects delivered within the programme of works from early stage inception through to project completion and,assists the Agency’s Project Management team in reporting current project status both regionally and nationally and provides clarity of process in order to achieve desired programme dates.